Yay for Friday!! That means another Fantabulous Friday Freebie post. Here are some great freebies I found this week from some great TpT sellers. If you use their products, make sure to show your thanks! We're going to be using these goodies next week. 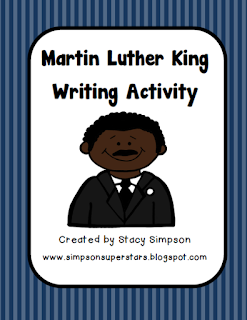 These Fantabulous Friday Freebies are Martin Luther King Jr activities and a penguin nonfiction research freebie. 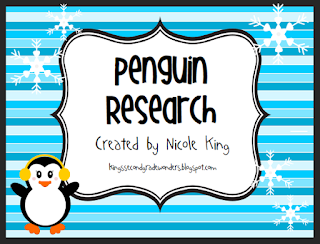 My kiddos are going to be spending the next couple of weeks researching and learning about penguins. They are so excited! 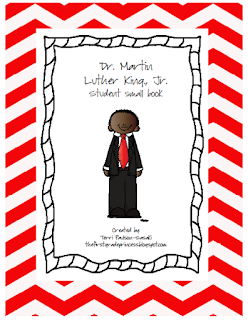 This is an adorable MLK Jr pack! 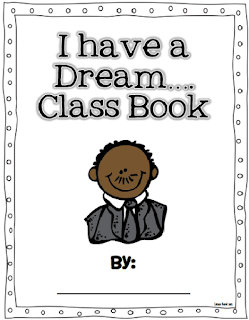 There is a writing prompt, word search, and a bubble map. So cute! I am going to use this pack to hang up outside my room in the hallway. Adorable! These are great, thanks so much for sharing them. Thanks for the shout out, you made my heart sing this morning.